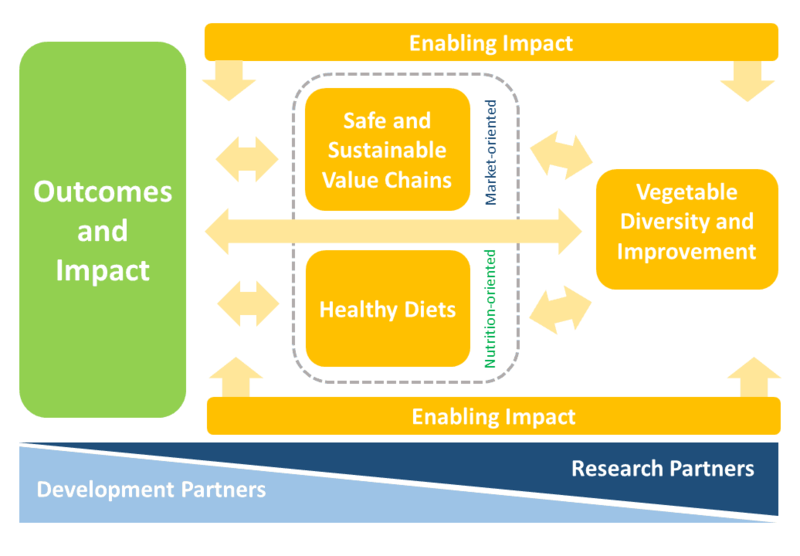 WorldVeg strives to achieve faster, greater and lasting positive impact on the nutritional status, incomes, and well-being of people—particularly in Africa and Asia—based on quality, long-term complementary partnerships in vegetable science and development. These flagship programs emerged from partner consultations in 2016 and extensive discussions among Center staff and are based on relative strengths, identified trends, and potential for impact. 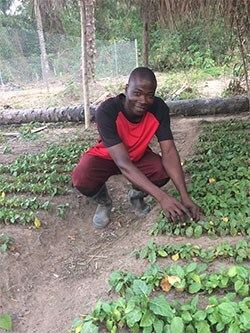 They bring together WorldVeg staff and partners from the public and private sector, from research and development organizations, and from farmer organizations and civil society.